My sister and I were often left alone together. She was younger than me, about eighteen months. I hardly had time to know her, although we were alone together for days on end, weekends included. 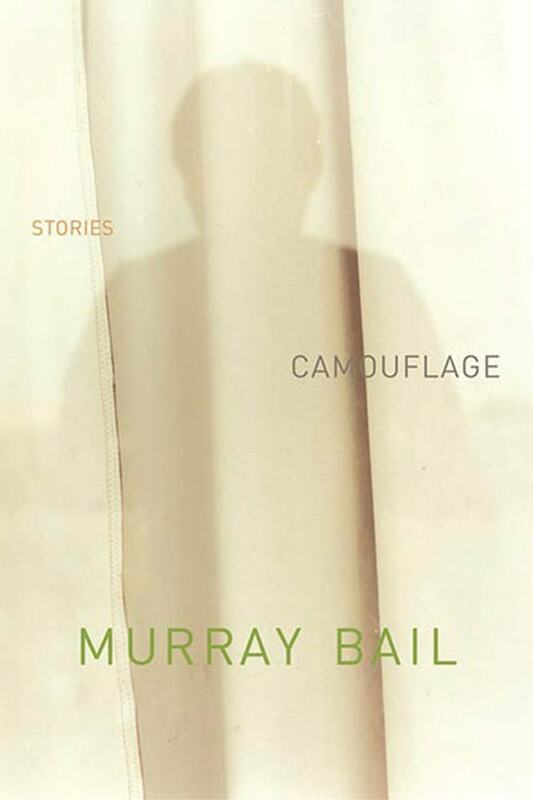 Murray Bail has won numerous prizes for his novels—Eucalyptus, Homesickness, and Holden's Performance—including the Commonwealth Writers Prize for Eucalyptus. He lives in Sydney, Australia.